Treatment will gently "pressure wash" your skin utilizing water, infusing 100% oxygen and anti-oxidant supplements, delivered at supersonic speed. This gentle cleansing unclogs pores and removes any debris that has naturally built-up in the skin over the years. In addition, each treatment session provides micro-circulation to the treated area. Your skin will appear more vibrant, smooth and youthful. 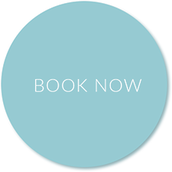 An all natural, painless, treatment that dramatically improves the appearance and texture of your skin, providing beautiful results from your very first treatment session. Your skin will appear more vibrant, smooth and youthful. 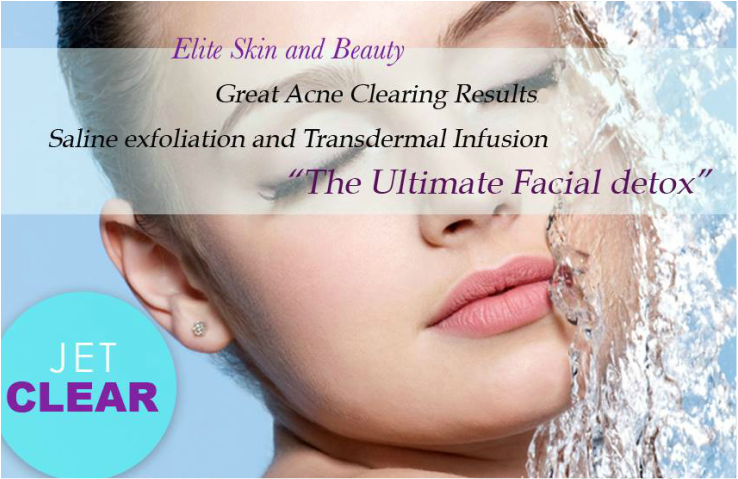 Acne calming treatment utilizing the cleansing properties of the sterile saline and salicylic infusion. Ideal for teens and young adults with acne/oily skin.